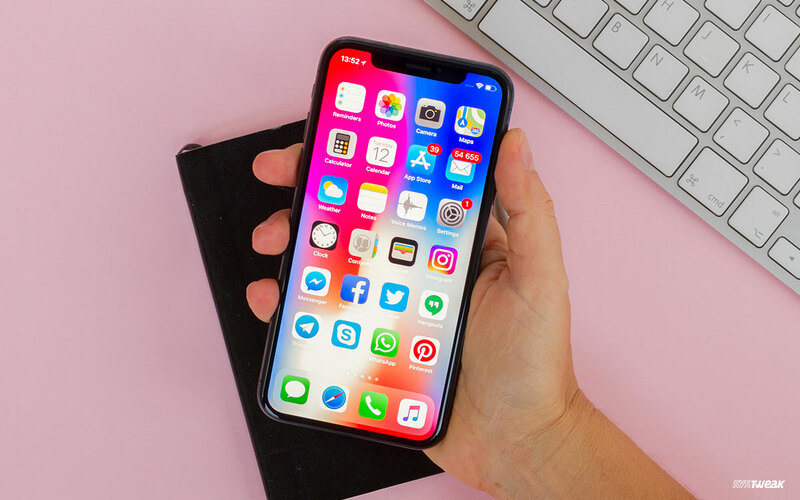 Alert iPhone Users: You may not even realize, but there are several popular apps that are recording your screen taps & swipes. According to recent investigations, an analytics firm “Glassbox” & similar other are letting businesses to embed ‘Session Play’ technology into their respective apps. This would help them capture screenshots, user interactions & even on-screen actions whenever a user taps or swipes. These actions are recorded and sent back to app developers for further examination. Which Are The Apps Tracking Your Each Step? Number of popular iOS apps are paying these data analytics firms for letting them use the so-called, “Session Play” technology to record user’s activities. From Hoteliers, Airlines, Travel Sites, Banks, Cell Phone Carriers to Financiers, they all know how you’re using their apps. Several big names that have come into limelight are – Hotels.com, Singapore Airlines, Air Canada, Abercrombie & Fitch, Expedia, Hollister and more. Moreover, the bigger issue is, some of these applications appear to mask sensitive data but are actually recording user’s confidential details such as credit card numbers, social security numbers and other info. Why Businesses Are Doing This? The goal behind tracking user’s activities is to analyze how customers interact with each application on their device. In order to better serve people with ads they must be really interested in they are collecting user’s data. Some apps are even monetizing people’s data without their knowledge. This is yet another major issue for Apple as a whole! Though the company may not be directly responsible for it, just like its audio bug issue in Group FaceTime, which allowed callers to eavesdrop on recipients before they answer the call. However, what do you think the company should do in this case? Mention your views in the comment section below!